One of the slang terms we use for gun control supporters is the word “gun grabber.” That term exists because many gun rights advocates feel that the ultimate endgame for gun control is to take away all of our guns. Yet many gun control backers rankle at the term. I’ve seen more than one recoil at it, arguing that they don’t want to take away anyone’s guns. Who knows, they might even mean it, at least right now. But the term persists because so many proposals call for taking away people’s lawfully acquired property despite no evidence that they’ve done anything wrong. Frankly, it’s going to keep on persisting too, because of people like Virginia Governor Ralph Northam’s latest push. The plan to ban the sale and possession of certain kinds of firearms proposed by Virginia governor Ralph Northam (D.) could affect millions of gun owners, an industry group said on Friday. 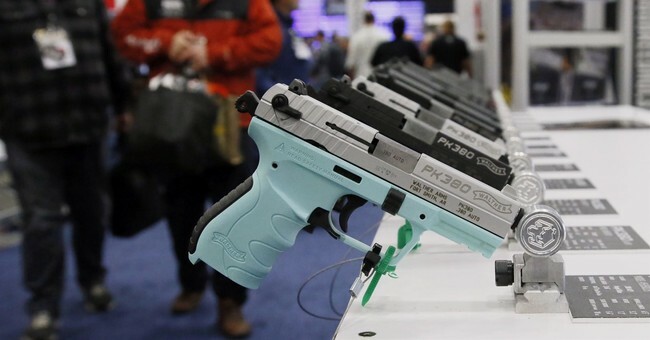 The National Shooting Sports Foundation (NSSF), which represents gun manufacturers and dealers, said the vague description of the legislation released by Northam on Jan. 4 would apply to most firearms currently on sale in the commonwealth. While short on details, Northam’s announcement said part of the proposed gun-control package would ban the “sale, purchase, possession, and transport” of undefined “assault firearms” including “any firearm that is equipped with a magazine that holds more than 10 rounds of ammunition.” Since the vast majority of semiautomatic handguns and rifles in the state are sold standard with magazines capable of holding 10 or more rounds, it appears the proposed ban would affect most firearms on sale in Virginia. Additionally, the announcement of the ban did not include mention of any grandfathering to allow what NSSF estimated would be millions of Virginians who already own such firearms to legally keep them. 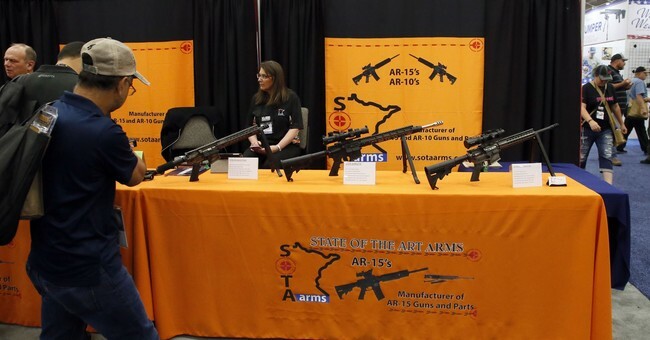 The governor’s office did not respond to multiple requests for more details on his proposed ban and confiscation plan or answer questions on how such a plan would be enforced. Note that the law will ban possession of these weapons. That indicates there won’t be a grandfather clause. 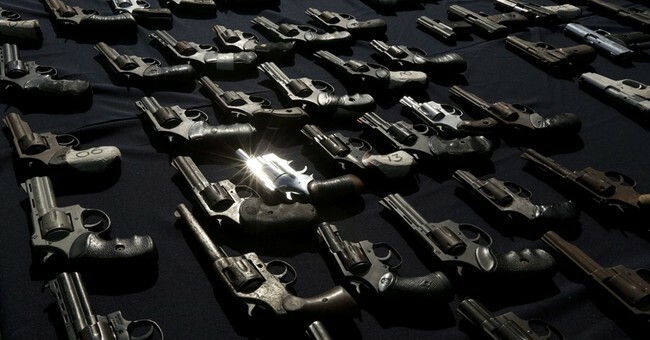 Instead, it will require gun owners to turn in the firearms they lawfully purchased in accordance with all state and federal laws or else face potential punishment. Meanwhile, the criminals? Yeah, they’re not going to hand over jack squat. Of course, neither will a lot of otherwise law-abiding citizens for that matter. They may stash their magazines and play nice while out in public, but they’re going to hold onto those standard capacity magazines. 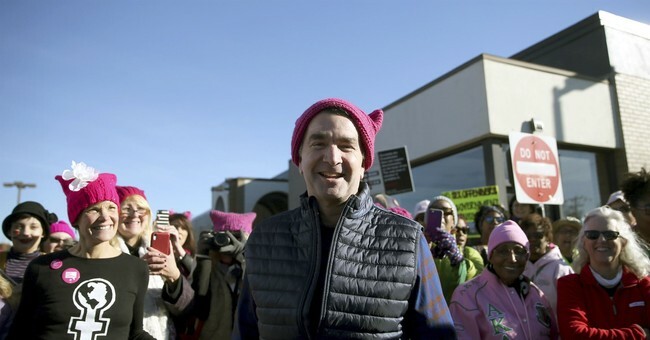 Northam will create a legion of new criminals. The problem with this, though, is that it won’t accomplish anything. It won’t make anyone safer. We know this. 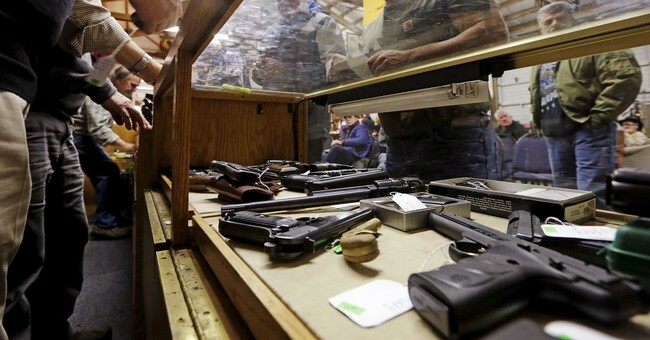 The 1994 assault weapon ban had a negligible impact on crime at best. Banning standard capacity magazines doesn’t make them all go away. Especially at the state level. Especially in a state where so many already exist. Northam needs to be shut down with this nonsense because all he’s going to do is empower the criminals who ignore the law and make life difficult for those who want to remain law-abiding citizens.